The Idaho Department of Fish and Game manages the Idaho Power fish hatcheries. Visitors are welcome. You can find visiting hours for each hatchery on the Idaho Department of Fish and Game website. If you’d like a formal tour, have a large group, or want to visit during a weekend, please call the hatchery in advance to schedule a tour. Print our Hatcheries and Hydro Projects Map. 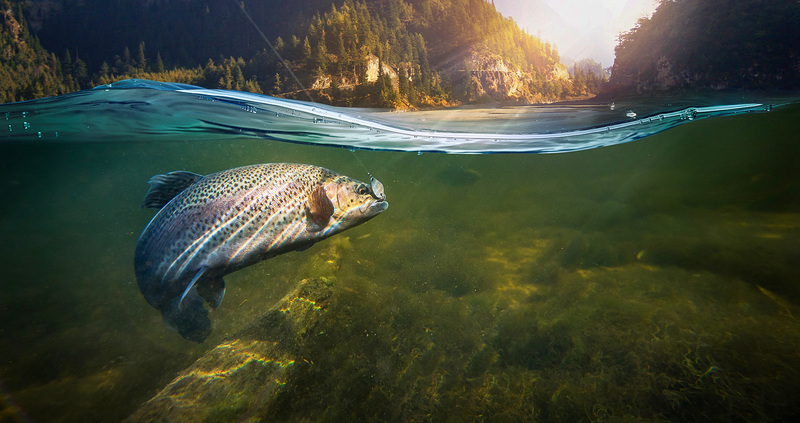 Visit the links below for information about adult salmon and steelhead returns to the Columbia Basin and Idaho water information.